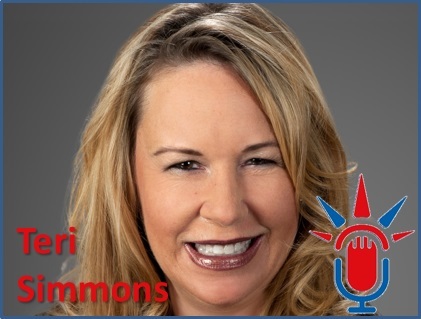 Teri Simmons is a partner at Arnall Golden Gregory in Atlanta, Georgia, where she has practiced for over 23 years. She directs the International and Immigration Practice Group as well as serving as Co-Chair of the German Business Practice. She has represented companies as large as the Atlanta Committee for the Olympic Games, for which she managed visa processing for thousands, as well as middle-sized companies and individual Investors. Teri focuses her practice on the management of legal services supporting foreign-owned business entities and individuals investing in the United States in the areas of corporate, employment and immigration law. She manages companies’ global immigration needs, as well as both U.S. immigrant and non-immigrant visa processing for businesses and families (temporary work visas and green cards) and the immigration consequences of mergers and acquisitions. Active in the international community, and fluent in both spoken and written German, Teri serves as AILA’s CBP liaison for Atlanta Hartsfield Airport, the Mayoral appointed Chair of the Atlanta Sister Cities Commission, the Chair of the Georgia Indo-American Chamber of Commerce, and on the Boards of the German American Chamber of Commerce of the Southeastern U.S., the German American Cultural Foundation and the German School of Atlanta.